The prospects for the development of hunting tourism in Azerbaijan were discussed at the Ministry of Ecology and Natural Resources on February 9. The ministry’s press service informed Trend that a meeting was held for the first time in connection with bringing the existing hunting farms in line with modern requirements. The meeting was attended by representatives of non-governmental organizations, companies specializing in hunting and its organization. During the meeting, a comprehensive presentation was held on the status of hunting farms, and also prospects for the development of hunting tourism in Azerbaijan were discussed. Following the meeting, it was decided to continue holding such meetings. It was also decided within three weeks to develop and submit to the Ministry of Ecology and Natural Resources of Azerbaijan a comprehensive business plan to bring the hunting farms in line with modern requirements. According to Azerbaijan's Center for Economic and Social Development, the country is in 39th place among 148 countries in tourism competitiveness indicators. The World Travel and Tourism Council reported that Azerbaijan is among the top ten countries with the greatest increase in visitor exports from 2010 to 2016. Meanwhile, statistics on an increase in the tourist flow to Azerbaijan are also impressive. In recent years, the main types of tourism as beach, rural tourism, ethno-tourism, excursion, ecological, medical, hunting have been actively developing in Azerbaijan. Currently, Azerbaijan is developing medical and winter types of tourism, but it is necessary to focus on the development of beach and rural - the latter is very popular among Europeans. The action plan for the development of beach tourism in 2017-2020, approved by President Ilham Aliyev, suggests a radical reform of the beach industry. 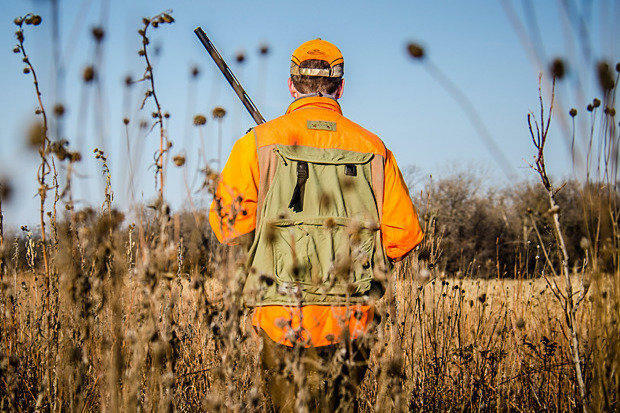 The purpose of hunting tourism is to increase financial revenues by users of hunting areas. Traditionally, the basis of hunting tourism is made up of foreign tourists. However, hunt that violates the law qualifies as poaching. Modern legislation on the hunt of Azerbaijan Republic pursues the following goals: rationing of game hunting in the interests of its preservation, “controlling the population” (extermination) of predatory animals and birds, protecting public safety and the right of private owners, sometimes also deriving financial gain. Taking into account that fowling is very popular among the hunters in Azerbaijan and foreign tourist hunters, alternatively, there are also a lot of very rare and unique bird species which are included in Red Data Book of Azerbaijan Republic as flamingo, great white pelican, black stork, white-tailed, steppe, eastern imperial and golden eagles and also fastest member of the animal kingdom peregrine. So, hunting them is prohibited and shall be prosecuted under law.